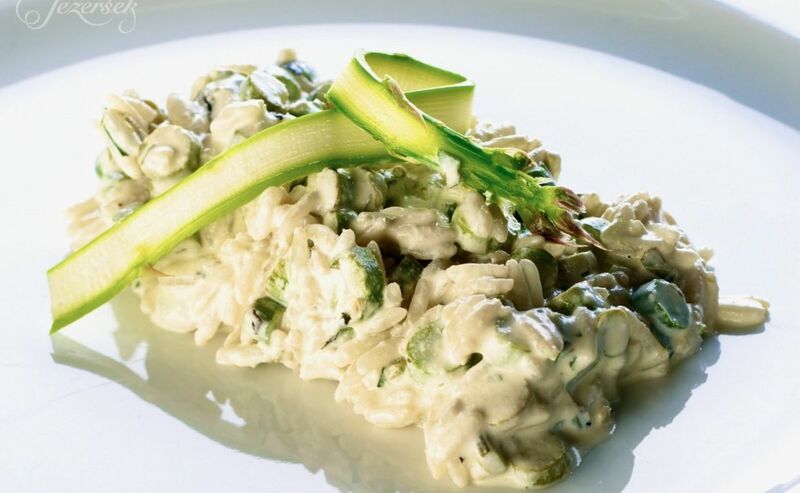 Uniting different cuisines around the globe in a creative and sophisticated way. Taste the World stands for the concept, which unites different cuisines around the globe in a creative and sophisticated way always following global culinary trends. It is intended for those who are looking for an innovative concept to impress and inspire guests with food and drinks. The O Concept is rounded, charming, and simply delicious. 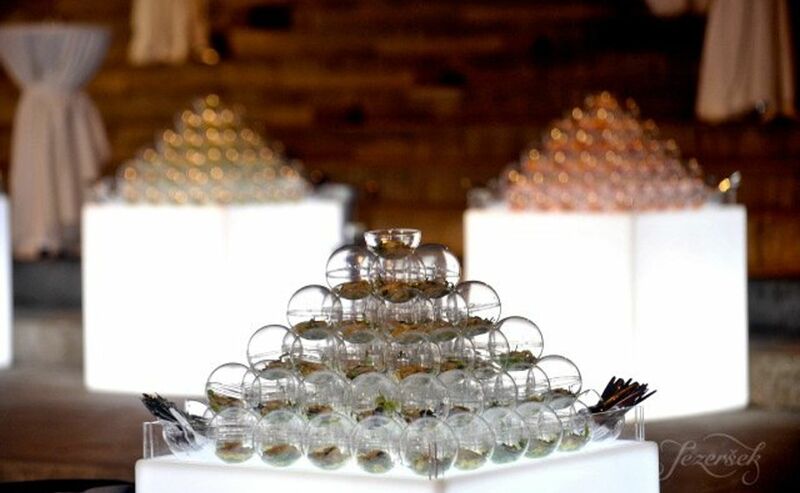 It represents a way in which the dishes of the Taste the World concept can be served: The finger food is presented in round balls and the stapled onto illuminated pyramids - a very innovative, eye-catching way of serving food which will surely impress your guests. The finger food type dishes of these two concepts are especially suitable for standing receptions.